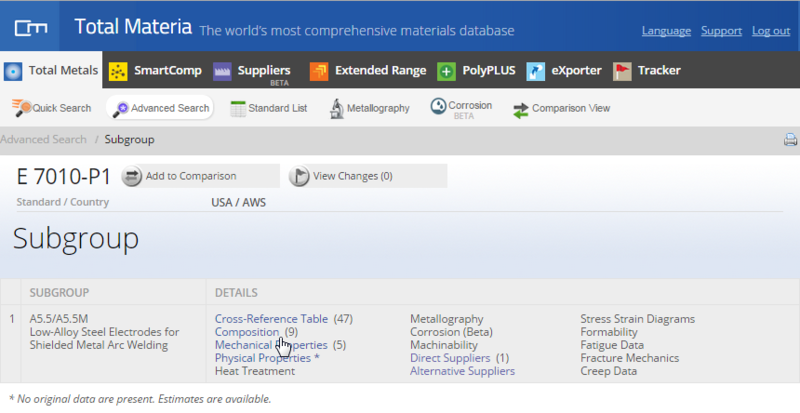 DataPLUS, a new module providing data subsets covering joints information, lubricants and coolants, material dimensions, tribology, and coatings information helps drive even more accurate material selections! Total Materia has allowed us to solve in a definite way all problems we had for the search of alternate materials in foreign countries. 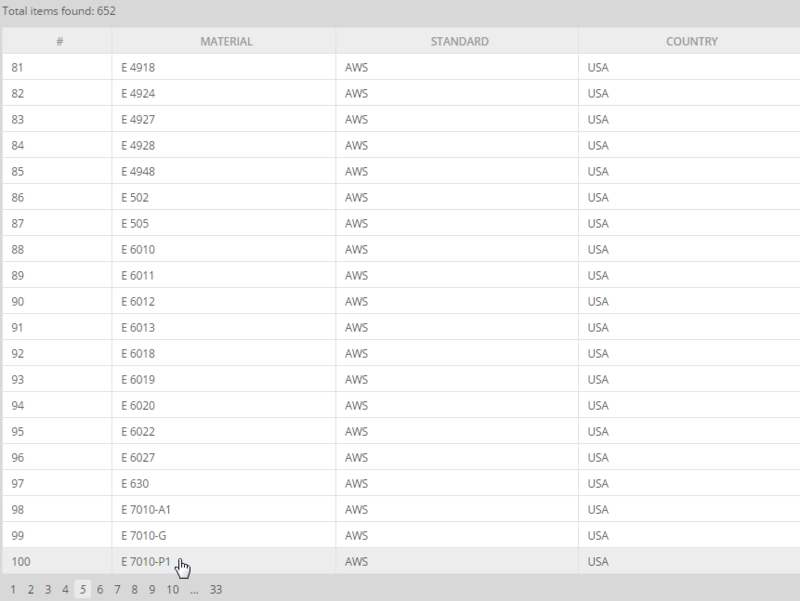 Thanks to Total Materia we have issued real "international" specs for purchase of steels in foreign countries. Total Materia remains the only tool which will be used for this purpose. There are many types of materials used to produce welds. These welding materials are generally categorized under the term filler metals, defined as "the metal to be added in making a welded, brazed, or soldered joint." The American Welding Society has issued 26 specifications covering filler materials. 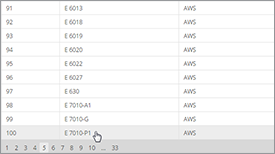 These specifications are periodically updated and a two-digit suffix indicating the year issued is added to the specification number. There are many types of materials used to produce welds. These welding materials are generally categorized under the term filler metals, defined as "the metal to be added in making a welded, brazed, or soldered joint." The filler metals are used or consumed and become a part of the finished weld. 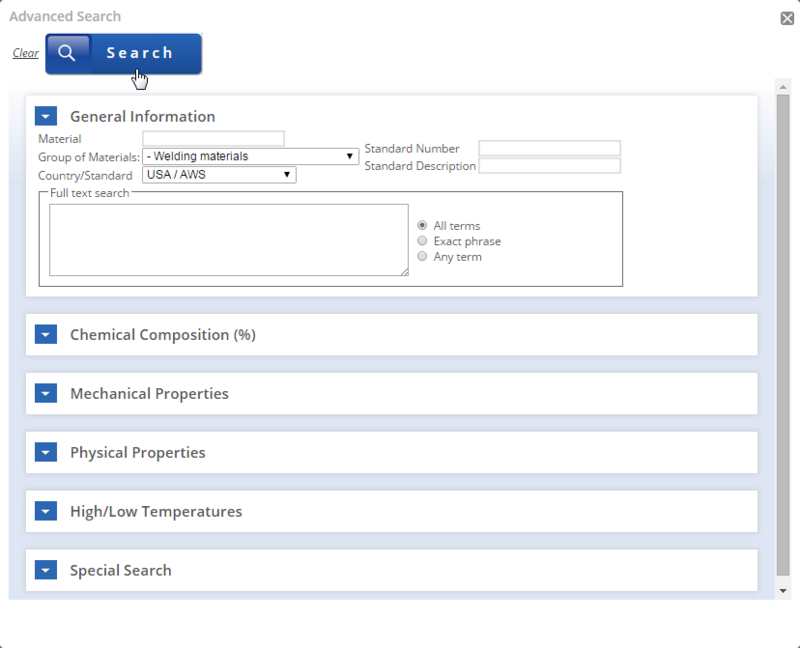 The definition has been expanded and now includes electrodes normally considered non-consumable such as tungsten and carbon electrodes, fluxes for brazing, submerged arc welding, electroslag welding, etc. The term filler metal does not include electrodes used for resistance welding, nor does it include the studs involved in stud welding. The American Welding Society has issued 26 specifications covering filler materials. 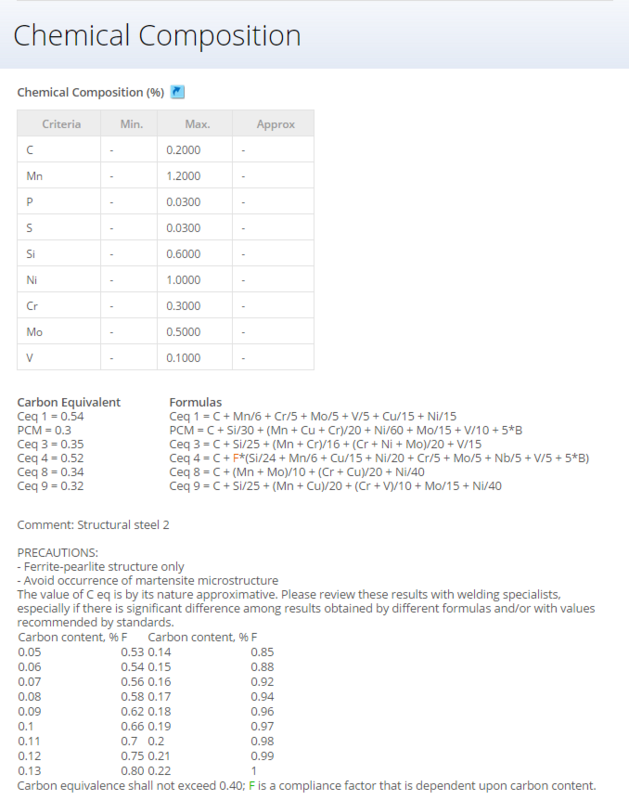 This table also shows the welding process for which each specification is intended. 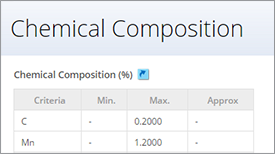 These specifications are periodically updated and a two-digit suffix indicating the year issued is added to the specification number. Additional specifications are added from time to time. Table 1. 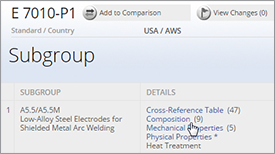 AWS filter metal specification and welding processes. There is a number of different types of fluxes used in welding, brazing, and soldering. These include fluxes for oxyfuel gas welding, fluxes for brazing, fluxes for soldering, fluxes for oxygen cutting of certain hard-to-cut metals, fluxes for electroslag welding, and fluxes for submerged arc welding. There are no specifications written for any of these fluxes. 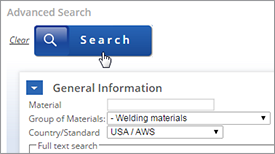 The American Welding Society provides a specification for weld metal deposited by different combinations of steel electrodes and fluxes for submerged arc welding. The major function of the submerged arc flux is to produce a slag which will protect the molten metal from the atmosphere by providing a mechanical barrier. When it is molten, this slag should provide ionization to permit a stable arc. It should be fluid and of relatively low density so that it will float and cover the top of the deposited weld metal. The melting temperature should be related to that of the molten weld metal and it should have a different coefficient of expansion, providing that it can easily be removed after cooling. The slag should provide deoxidizers to help cleanse and purify the weld metal. It should also help reduce phosphorous and sulphur that might be present in the base metal. It should not introduce hydrogen into the weld. Finally, the flux should be granular and convenient to handle, should not provide noxious fumes, but should provide for a smooth weld surface.